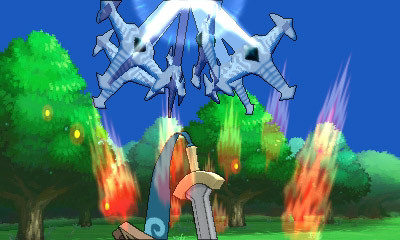 July 05, 2013 / Steve Black Jr.
Honedge can learn the attack Swords Dance, a Normal-type move. 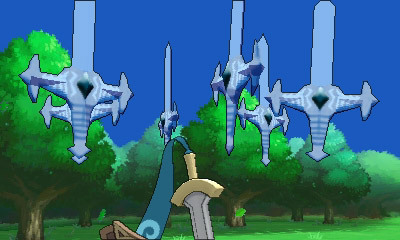 Swords Dance is a frenetic dance that uplifts the fighting spirit and sharply raises the user’s Attack stat. The effect can be increased by using this move multiple times in succession, helping Trainers who deploy this move at the beginning of a battle to overwhelm one opponent after another! 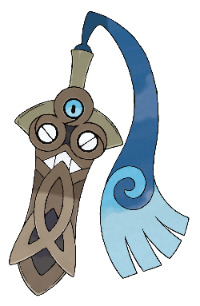 Honedge is a Steel/Ghost-type Pokemon.